Dr Jackie Tavabie, Project Clinical Lead at OHSEL and GP Education Lead at Bromley CCG, writes about improving healthcare delivery by implementing a novel approach to non-clinical workforce development in a primary care setting. Demand and expectation of health care is increasing as more people are living longer, with many suffering from long-term, complex health conditions. There is a need to transform the workforce and build resilience to make it fit for purpose for now and in the future. One way of doing this is by developing a skill mix of clinical and non-clinical staff. In my career, I have found that many clinical and social care professionals are experiencing difficulty trying to manage ever increasing administrative work in looking after vulnerable patients who are sick, with long term, multiple, complex illnesses. In South London, we have been looking at these issues and trying to create a non-clinical workforce that supports these patients to get the best care through coordinating services for vulnerable patients, or making sure they can access the right services, which may not be clinical. This reduces the administrative workload for clinical staff so they have more time to dedicate to people’s healthcare needs and treatment. Patients often need help finding the right services – something we call ‘signposting’ – and often go to their GP practice when there might be more appropriate services to help them. I started to look at developing non-clinical staff in general practice many years ago, and quickly realised how enthusiastic they were to take on new roles, and that without offering them opportunities for career progression, we were often losing good people. It made me realise how important it was to develop a career pathway with recognised skills and competencies. The people I helped develop made a real difference to my day, taking administrative work from me and ensuring that patients received the help they needed. As a result in 2015-2016, in South East London, we started to look at developing a career pathway with defined competencies, for administrative staff, including Primary Care Navigators. We looked at job descriptions from all over the country for people from primary care, social care, community care and the voluntary sector, and ran a series of workshops looking for common competencies in the job descriptions, and workforce gaps in our organisations that needed to be addressed. We secured funding from Health Education England (HEE), to work with South London Community Education Provider Networks (CEPNs) to deliver training to non-clinical staff to become Primary Care Navigators (PCNs). Sixty five people enrolled into the pilot, coming from a variety of health and welfare backgrounds, (over half coming from general practice). There were a lot of lessons we took from the first pilot sites; many of our staff had not been in formal education for a long time and needed to be reintroduced to formal learning with lots of support from their workplace and the pilot project leads. At present the roles are advertised within the practices as Care Navigators and some now have formal sessions where patients can book appointments (often referred by clinicians). 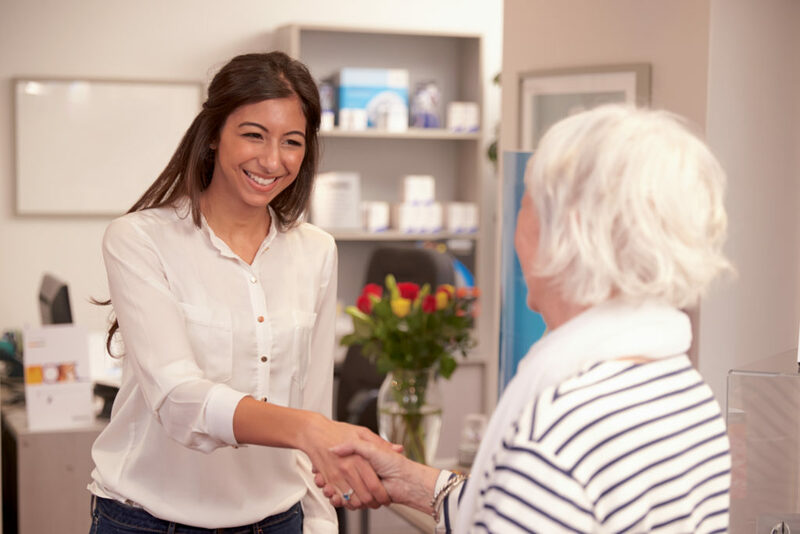 Patients have responded positively to having another route of communication with the practice, and feel more supported with their care and access to services. Our Care Navigators feel valued in their role, and have opportunities to further develop their skills through this structured career pathway. We’ve evaluated the Primary Care Navigator career pathway in collaboration with Kingston University and St George’s University of London (and sponsored by Health Education England), showing the positive contribution it is having in the five CEPN sites. I’ve seen the benefits of this new role in my practice, and I hope that this momentum will continue in South London beyond the pilot. Dr Jackie Tavabie has been a GP in Bromley since 1985. She has a keen interest in education and training in primary care and is the GP education lead for Bromley Clinical Commissioning Group. She holds roles within Our Healthier South East London and Health Education England, where she was previously a GP trainer for undergraduate and postgraduate trainees and now leads on the development of the non-clinical workforce. 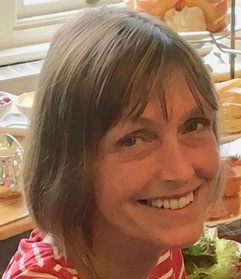 She has published on the management of depression in general practice and the development of non-clinical staff to support care of the elderly and frail in the community.